I flahs fw_pearl_custom.bin, and everything is ok. I will add the signature of your display to the list of supported dpfs. After I flash w_pearl_custom.bin， I test to set backlight. I've flashed fw-taobao.bin, better than peal_custom.bin, but backlight set has a few difference. Do you have a name or a link to seller / manufacturer? Edited 1 time(s). Last edit at 09/24/2013 09:27PM by elickson. So I will add it as taobao_2. Box is on picture in attachment. Only thing i can do is flashing. But which firmware? I want use this as lcd4linux app for my VU+ UNO sattelite receiver. For any help i will be thankfull, can send donation (max 8€) thru PayPal. Thanks. Flashing focal_custom.bin give me picture as is on second attachment. Edited 1 time(s). Last edit at 09/25/2013 02:46AM by mirecek1965. looks like your friend flashed a wrong custom fw. If there is no backup of the original fw - bad luck. is there a label / barcode / sticker on the box with a text like "POF16", 21334" or something like this? Many thanks, i have succes on third attempt. I flash "fw_disp_pearl_landscape.bin" and now is worked! Flash written to file 'fulldump_20130927-164953.bin'. please upload your original fw-dump. some issue with the backlight. setting 1 to 16 works like it should. setting 17 to 21 is like 12 to 16. I'm not sure if I get full brightness. Can't find anything unusual. Does brightness adjustment work correctly with the original fw? You are right. It is exactly the same with the original FW. Thx! 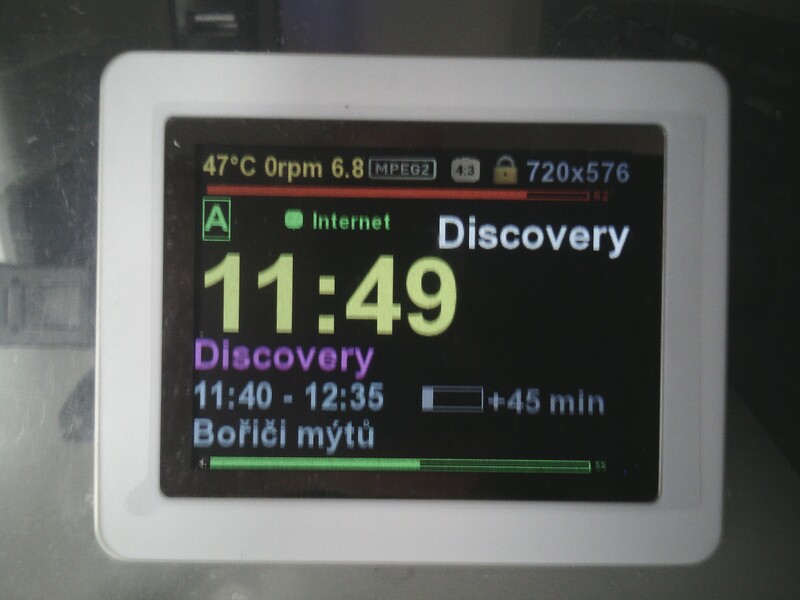 Now i will try to control the display from my openWRT router! Okay. So nothing I can do. 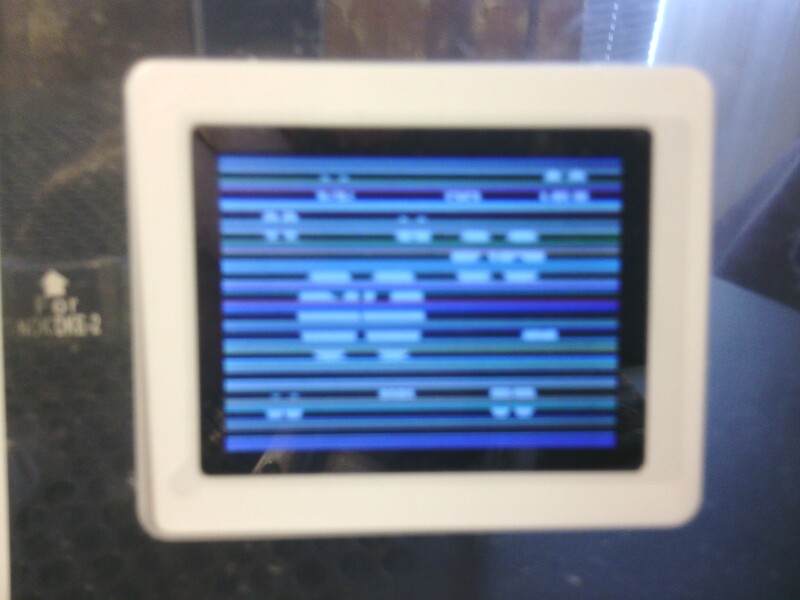 I will add this dpf als "clas_olson_2" and add a comment about the - partly - broken brightness control. This is no known firmware! Sorry no matching pdf found. I did make a binary dump, can you please mail me for the bin-file and help me out? looks like this is not an AX206 based DPF. To be sure, please upload your firmware dump. I will have a look. i Have tried all the known firmware . Edited 2 time(s). Last edit at 11/09/2013 04:33PM by gioagril. Hi! 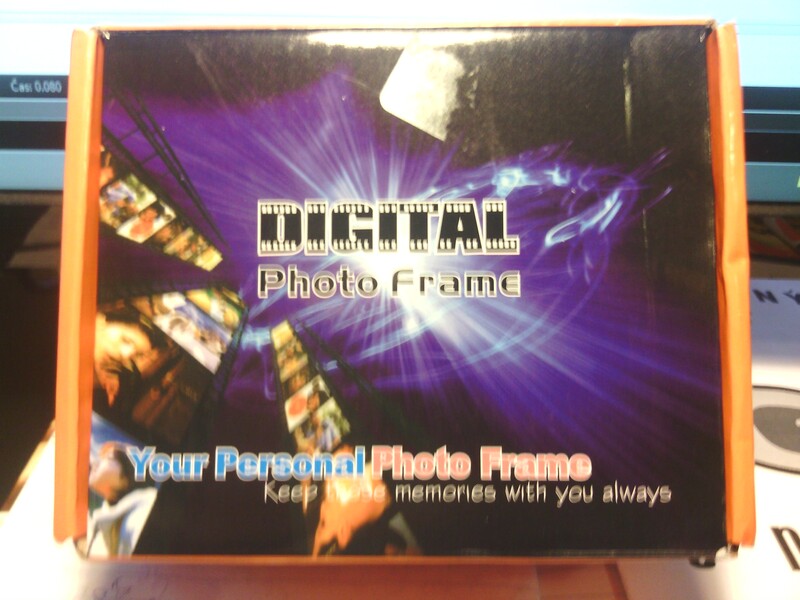 I have a keychain picture frame that i bought on Media Markt in Sweden, it's called COBY DP151 (151BW). And it does not seem to have any matching Firmware. Flash written to file 'fulldump_20131129-002518.bin'. But the following model has a partial signature match: carrefour_bfv151. I tried fw_carrefour_bfv151.bin but it is very, very dark, graphics almost invisible and it almost seems inversed (dark is light, light is dark). Also, it's rotated 90 degrees counter clockwise (but I find that orientation better). I tried to attach stock firmware, but even when compressed it's 1.2MB, so I link to it instead if okay? What can I do with display now? "Odd" in what way - brightness not getting brighter on each step / not working at all / ... ? > What can I do with display now? Have a look here: lcd4linux. It goes up and down, and I do not see any real pattern in it's behavior. Not much difference between steps either. Even at setting 1 it's well lit. Edited 1 time(s). Last edit at 11/29/2013 06:10AM by maria.